Samsung’s Galaxy S6 S6 and S6 edge has been making waves ever since it was released a few days ago at the MWC in Barcelona. Here you have the Samsung Galaxy S6 wallpapers ready for use. Just download the image and set as wallpaper from your smartphone. Download also Samsung Galaxy A5 HD Wallpapers. Samsung UNPACKED 2013 is going on Live Streaming on YouTube. The new Samsung Galaxy S4 will be announced. Take a sit and enjoy the show! 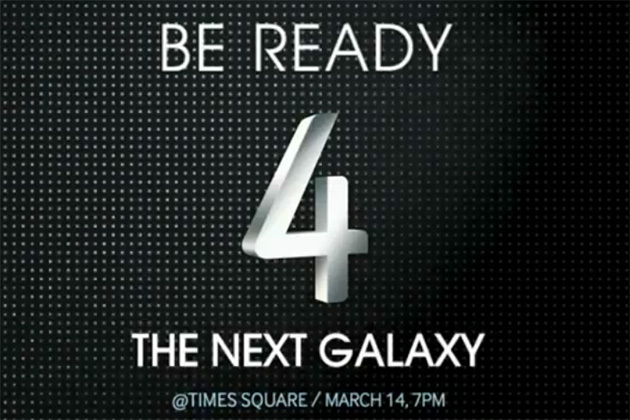 Samsung is almost ready to for Galaxy S4 launch event in New York, but over internet there are photos that might be the new S4. 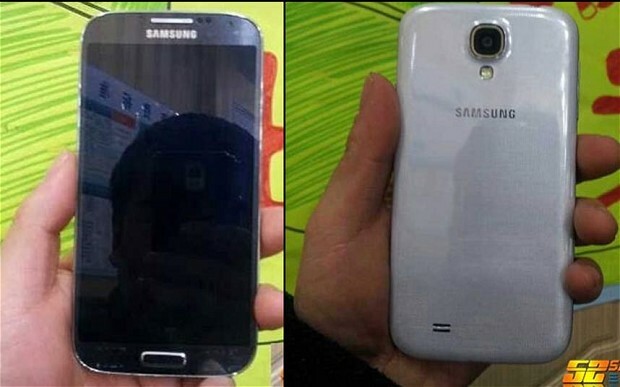 The new Galaxy S4 seems to be the same as the S3 in appearance but not in the performance and features. There is no change in home button, it looks the same screen size, same camera position but the speaker is moved down from the top position. Will you buy one? This is the Nexus 4 commercial ad that will run during the Grammy Award Show. This video is all about Google Now on Android 4.2. Google Now is the Apple’s Siri rival. You are able to check in real time whether, flights, traffic, appointments, translate or even check in from G+.